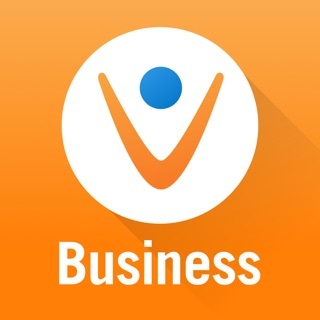 Use your Vonage® Business phone when you’re on the go! Join our community, and get early access to new features! More and more small businesses are leveling the playing field by switching from traditional phone service to hosted VoIP. Vonage’s full-featured business VoIP solution requires no cost for setup or installation at the business. The system is hosted in the cloud and managed virtually, giving users greater control of the phone system and making it easy to add extensions as the business grows. Mobility features also keep on-the-go employees integrated within the system. Vonage’s efficient Business Cloud platform enables many customers to save on their monthly phone bills, and Vonage requires no annual contracts. The App Center - The App Center allows our entire user-base to discover, request and add all our Business Apps! My Apps - We have redesigned and updated the My Apps page to include all of the Apps that are assigned a user. I'm glad I decided to listen to my wife and do more research on Vonage services. I previously had the typical home Vonage phone service which was just a setup to receive inbound calls from State-side numbers since I was living in Europe. 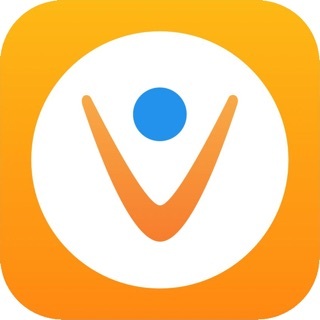 Vonage Business changed the game to allow me not only to keep my same State-side home number and apply it to my cell phone for answering calls but, to also receive calls on the Vonage Softphone app while I'm in Europe while having a European SIM chip in the cell phone. Plus, I do not get charged International carrier charges or deducted credit. Calls made to my State-side number ring my cell phone and the State-side caller hears a US ring back instead of an International ring back. Receiving authentication calls to my Vonage Softphone app works as well. I went from paying $35 to $51 a month. Well worth it if you primarily live or travel to Europe and want to primarily keep your European chip in your cell phone as everyday use. I was sold a bill of goods about this phone system, but it doesn’t work. People call you and the app doesn’t ring. I literally have to have 2 or 3 devices running the app in the hopes that one will ring when a customer calls. The website doesn’t provide a detailed report of where the calls go or what option they press in the auto attendant. Customer support is no help, must have called them about 5 times and hours wasted on the phone with them and they don’t resolve anything and don’t even call you back. 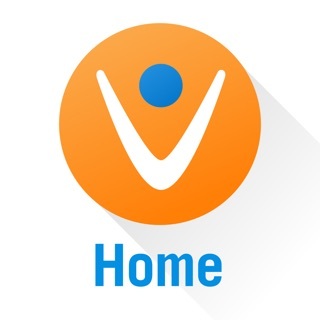 Finally getting Verizon installed this week, yes is more money, but it will cost me less because hopefully I will not be loosing so much business as I am with Vonage. Hi, thank you for your honest feedback, and we're sorry to hear you are having these issues. There could be several reasons why some calls might be missed, however, we're working to improve this experience. 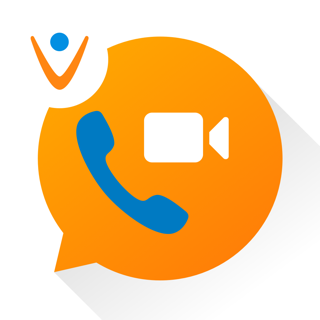 Regarding call quality, if you are typically on the road with a bad connectivity you may consider forwarding your Vonage business calls to your personal mobile number, and there's also an option to set Data Calls off, so outgoing calls will go using your business number, from your cellular phone provider. hope this helps. UPDATE, months later and still nothing with MMS !? I have been a vonage business user for a number of years and I really think its a great company with especially good customer service. BUT, whats with no MMS you give us texting but stop short of MMS ? I send my customer a text and cannot receive a photo of a data plate or some part that has an issue since there is no MMS. I think for me at least being a mechanical contractor video phone is useless, but MMS is very valuable. I don't know but it seems to me that creating text on my vonage app is 90% and MMS is another 10%. Hope to see MMS soon. Thank You ! Hi, we appreciate your honest feedback. We totally understand the need for MMS and we're working to add it in the future, sorry for the inconvenience.